The Scooby-Doo Justice Project Podcast is dedicated to the belief that most of the "villains" in the original TV series "Scooby-Doo, Where Are You?" were actually innocent. We believe that these men weren't just mistakenly accused of their crimes, but were purposely FRAMED. Now we are convinced it's our job to clear their names. Follow along as Ralph Cramp and his criminal consultants conduct an ongoing investigation of the 1969-1970 Saturday morning cartoon. In each episode we examine key elements of the TV show as a whole and offer an alternative analysis of the official crime theory presented in a particular cartoon episode. 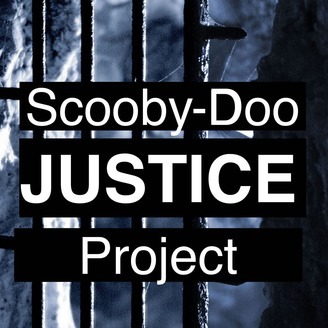 See our ongoing research on Instagram @scoobydoojusticeprojectpodcast and on Facebook @ScoobyDooJusticeProjectPodcast (which appear to be exactly the same account names!) 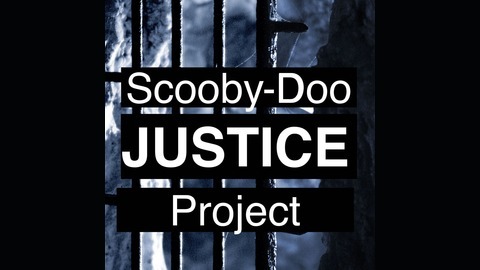 Email us your tips at ScoobyDooJusticeProject@aol.com. This episode contains two huge pieces of news. First, we reveal our behind-the-scenes purchase of the legendary "Lost Lyrics" to the Scooby-Doo TV series theme song. Second, we announce the winner of our Ralph Cramp Soundalike Contest, where we choose a vocal double to sit in for him when he can't do the show. Recorded live at one of the region's most prominent flea markets.